We’re not living fully in our lives. We’re living a little bit in our lives and a little bit in our Facebook lives. 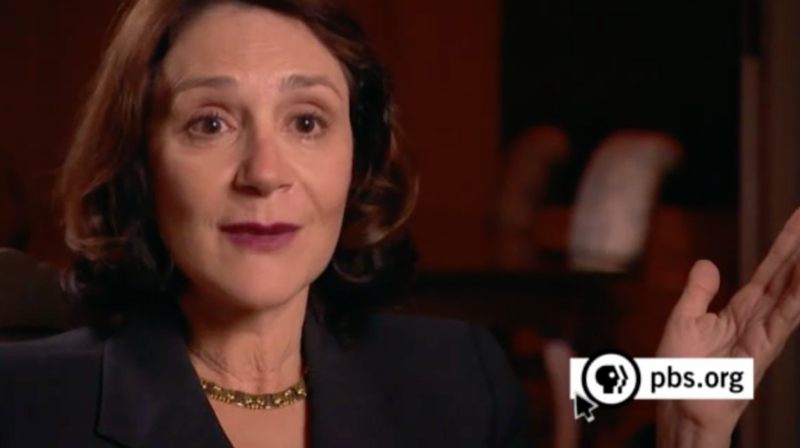 Sherry Turkle has never failed to be a provocative and insightful theorist of human-technology interaction, but on this point, I could not disagree more. Unfortunately, Turkle continues to reify the false dichotomy between the digital and material worlds. We are NOT half in the digital and half in the virtual world. Instead, we are all fully immersed into an augmented reality. Moreover, I would argue that Second Life has become red herring in the digital/material debate. Most Internet users don’t even know what Second Life is. The paradigmatic example of online-offline interaction, at this historical moment, is Facebook, particularly Facebook mobile apps. In any case, you can read the interview here and judge for yourself. "Unfortunately, Turkle continues to reify the false dichotomy between the digital and material worlds. We are NOT half in the digital and half in the virtual world. Instead, we are all fully immersed into an augmented reality." If we are already always in an augmented reality, then what explanatory power does your use of the term "reality" even hold? Your disagreement with Turkel hinges upon the the same division you seek to probblematize, viz. an "augmented" reality is somehow more accurate descriptively accurate/true than hers ("We’re living a little bit in our lives and a little bit in our Facebook lives"). The same goes with your use of the term "false dichotomy." This implicitly rests upon some notion of a "true" one. And if reality is already "augmented" then what value would truth even hold? Better to just say a dichotomy is reified rather than a "false one." "False dichotomy" explains nothing if everything is already false or augmented. This kinda argumentation is banal as saying something "is a social construction" as if this was self-explanatory in and of itself. If you're going to critique truth (implicitly), reality, and material/discursive separations, then don't rely on positivist methods that produced them in the first place.